I don't think that is necessarily Ratnik. 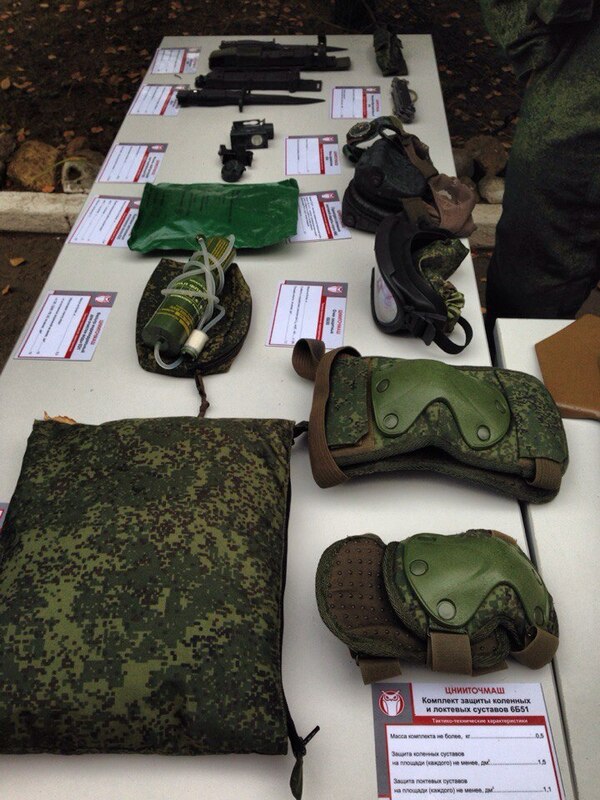 Ratnik program includes the headgear equipment and communication gear. 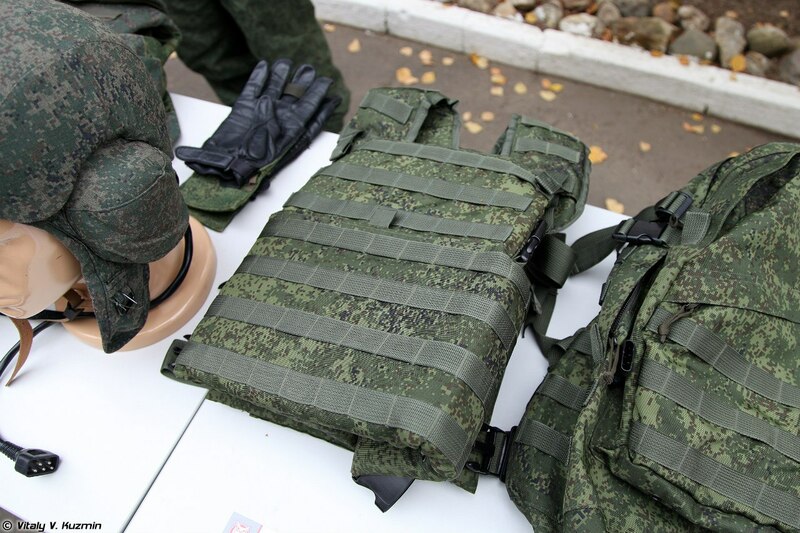 That is simply kevlar vest and helmet. So the US media has had hype about the TALOS uniforms. Now the only other nation with the need to develop something like it is the Russians. But I don't see anything like it the biggest thing I can see that TALOS has over anything else if it is developed is the exoskeleton again I have not found anything exoskeleton like being developed. So is there anything like it? Or is there something better than powered exoskeletons. 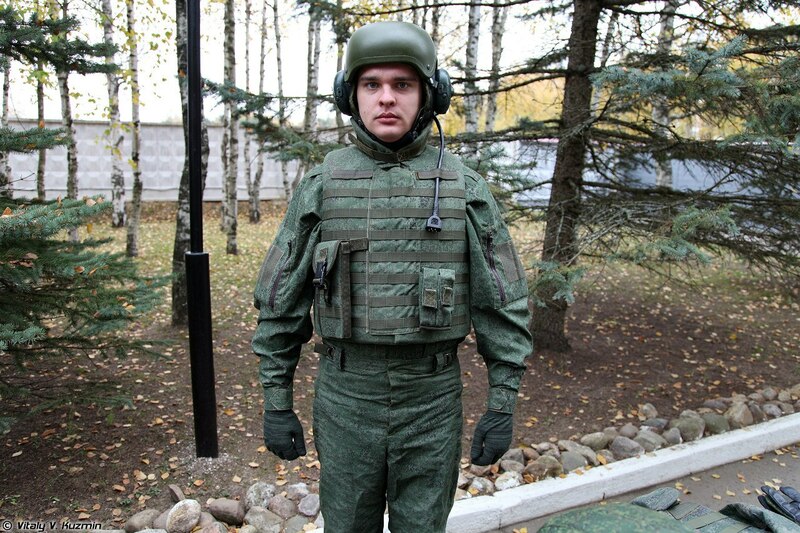 Zhukov-Patton wrote: So the US media has had hype about the TALOS uniforms. Now the only other nation with the need to develop something like it is the Russians. But I don't see anything like it the biggest thing I can see that TALOS has over anything else if it is developed is the exoskeleton again I have not found anything exoskeleton like being developed. So is there anything like it? Or is there something better than powered exoskeletons. 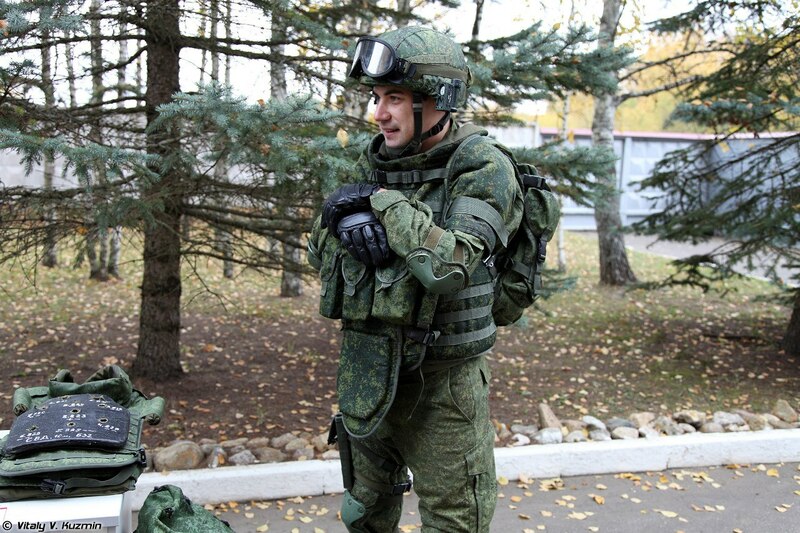 The Russians already demonstrated quite a few exoskeleton systems, however there's a problem. The concept of exoskeleton systems are bulky, cumbersome, and restrict mobility for just a modest increase in carrying weight for soldiers. As of now exoskeleton systems are not feasible, at least as of now, maybe in ten years, but not now. PN23 sight on AK74M? 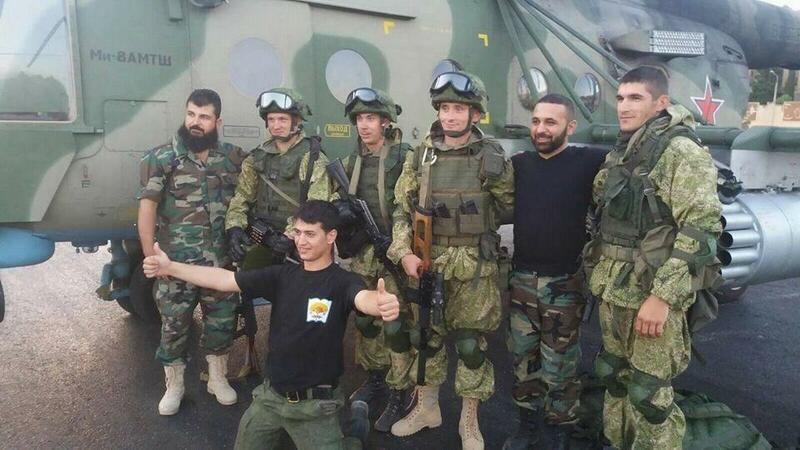 PN23 is Ratnik? What is wrong with that? Schwab seems to create quality sights. At that, it is simply just stock photo from the mod. sepheronx wrote: What is wrong with that? Schwab seems to create quality sights. PN23 (PN22W/K) is already in service since basically 2011. 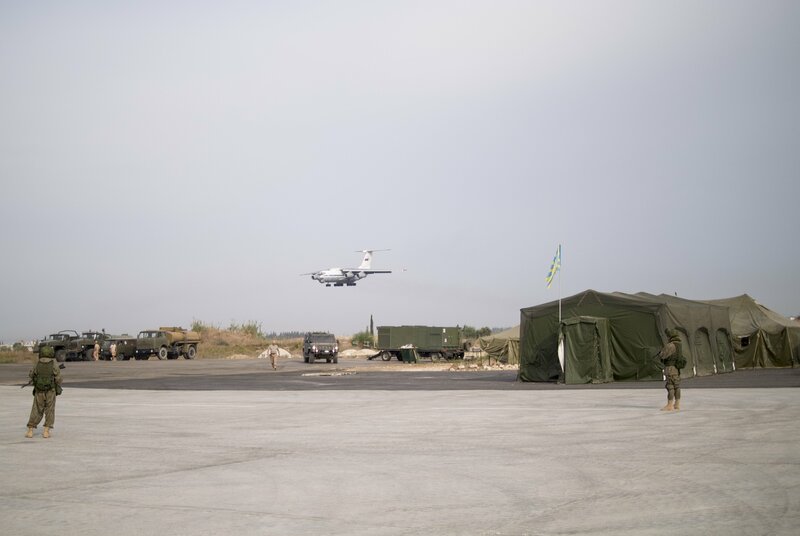 At least two pieces have been seen in Ukropistan. From Northern Wind guys. So It's a bit curious, since they have brand new variable zoom night optics (by Schwabe) but maybe you're right and its just for illustration purposes. BTW PN23 is a very effective sight for the money. How much do the sight cost? sepheronx wrote: How much do the sight cost? For import for 700/800 USD. Probably lower for the MO. Ironically it costs about the same as the Sibir sights from Belarus but rough on the edges. 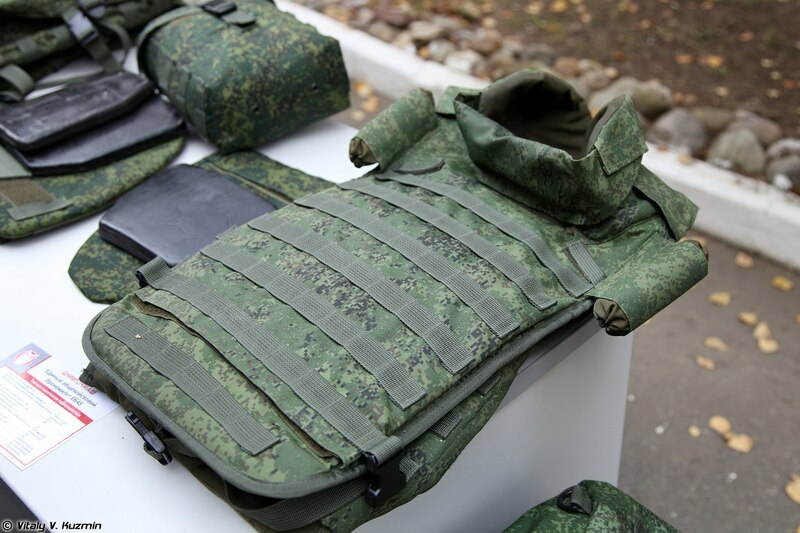 While Sibir has started more civilian-friendly designs. I guess Wolf Performance will start importing them for the US in a more eye-friendly package. Annnd they've done it already. Eotech 552; Zenit grip (could be magpul), SRVV muzzle break, Fab defense buttstock, probably Magpul rail. And then Obzor out of nowhere. 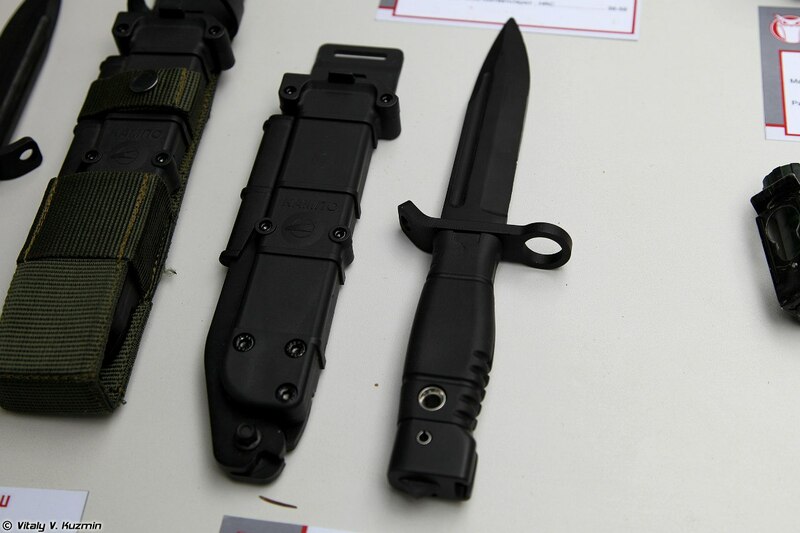 Here they are mentioning "multipurpose knife", does anyone know what knife is in question? 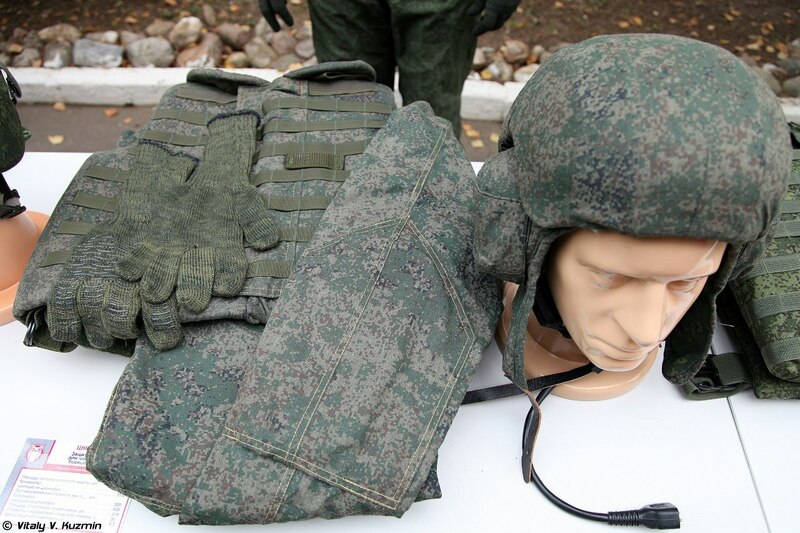 "Russia’s Radio-Electronic Technologies Group (KRET) will supply sensors for the next-generation Ratnik ‘soldier of the future’ individual combat gear to monitor the servicemen’s physical and psychological state, adviser to the Group’s deputy CEO Vladimir Mikheyev said on Monday, Nov. 2, 2015. 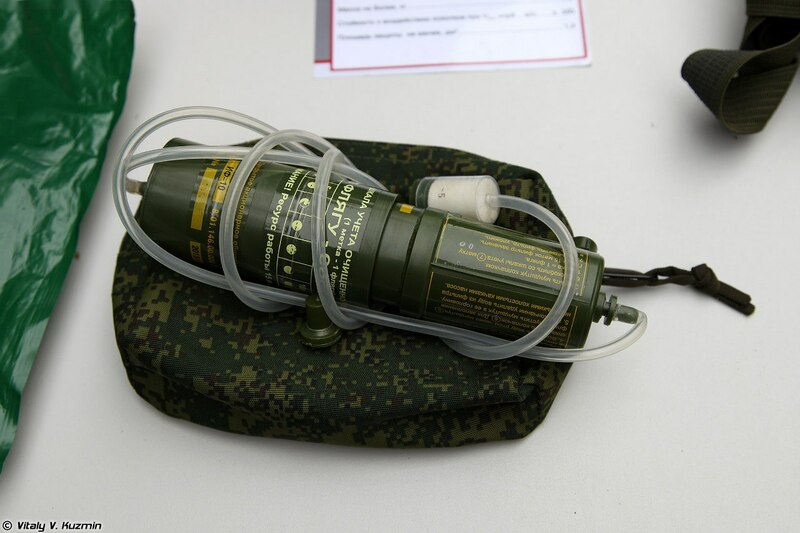 "We are offering medical sensors for the Ratnik gear so that commanders and medical staff can stay in touch with a soldier, if he is wounded in the battlefield," he said. 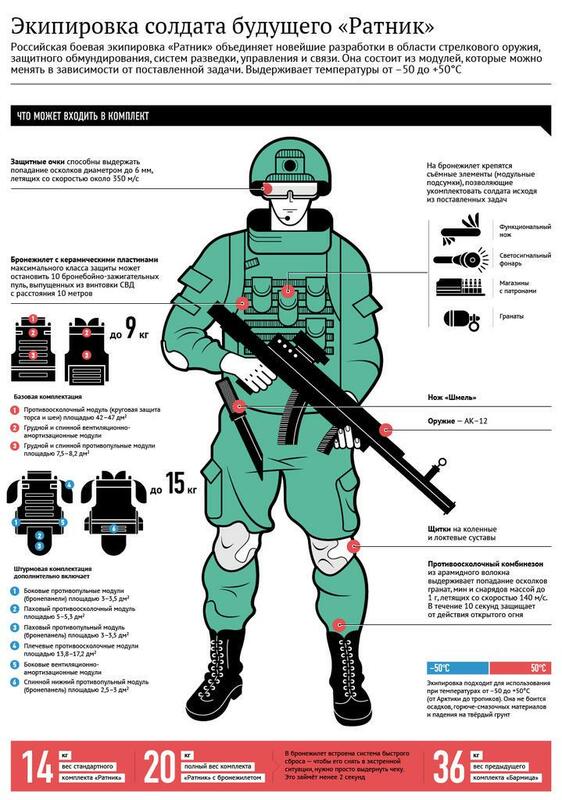 The sensors on the soldier’s body will monitor his state online, from his pulse rate and blood pressure to his psycho-emotional state, Mikheyev added. 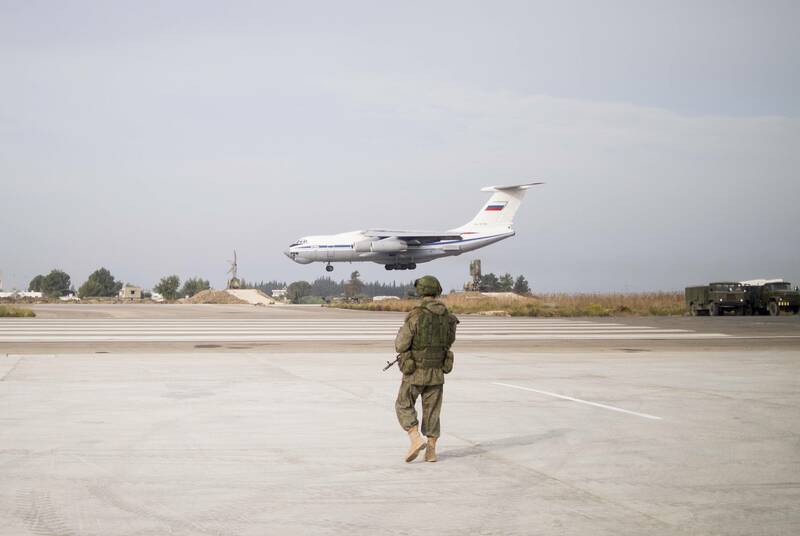 The data will be transmitted to medical units and immediate commanders, the adviser to the Group’s deputy CEO said. 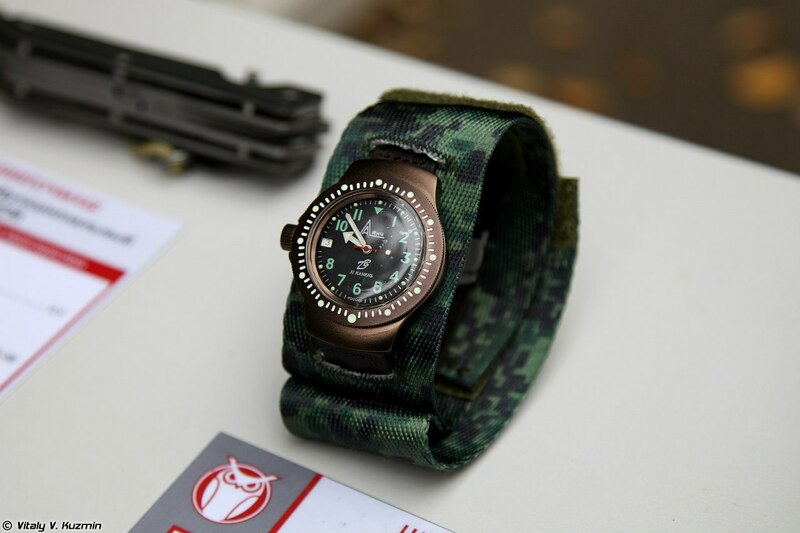 Also, the sensors will allow a soldier wounded in the battlefield to have a communication channel with the medical staff who will be able to offer him assistance taking into account the type of his wound and his general condition, the adviser said. 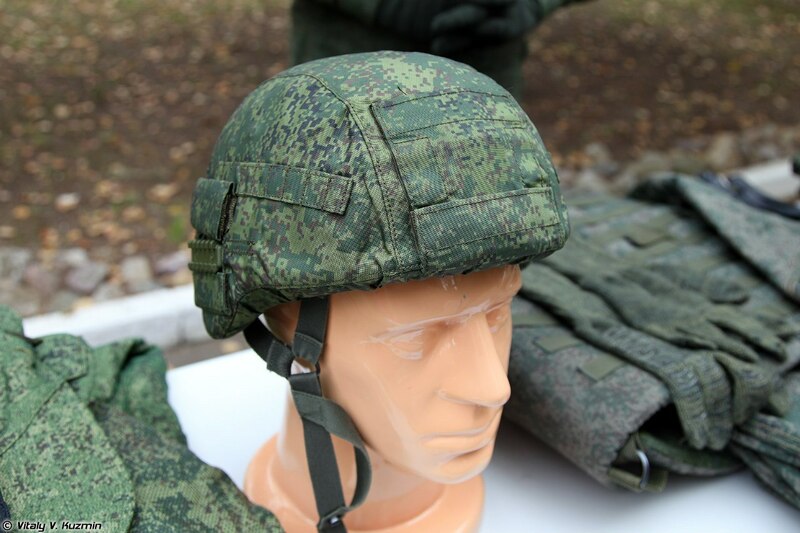 "The sooner we receive this information, the higher the probability of saving the soldier’s life," Mikheyev added. 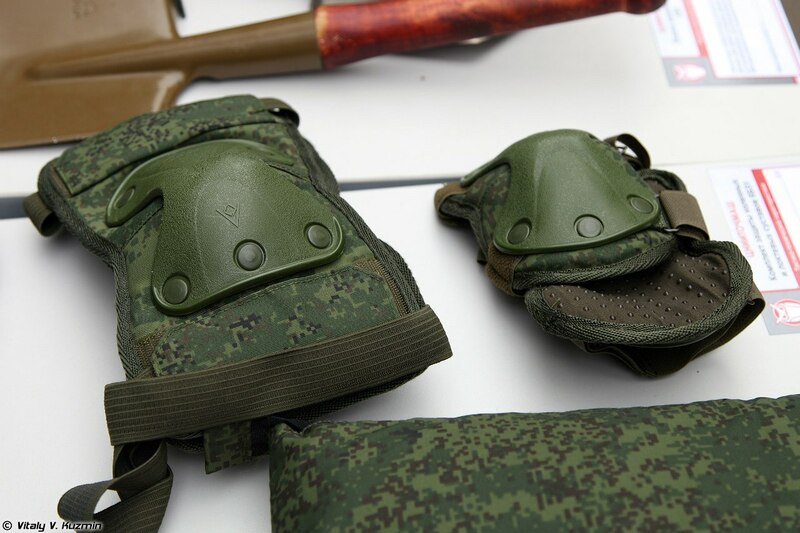 The Russian Army has already started receiving serial Ratnik outfits comprising about 40 items, from small arms to communications and navigation equipment. 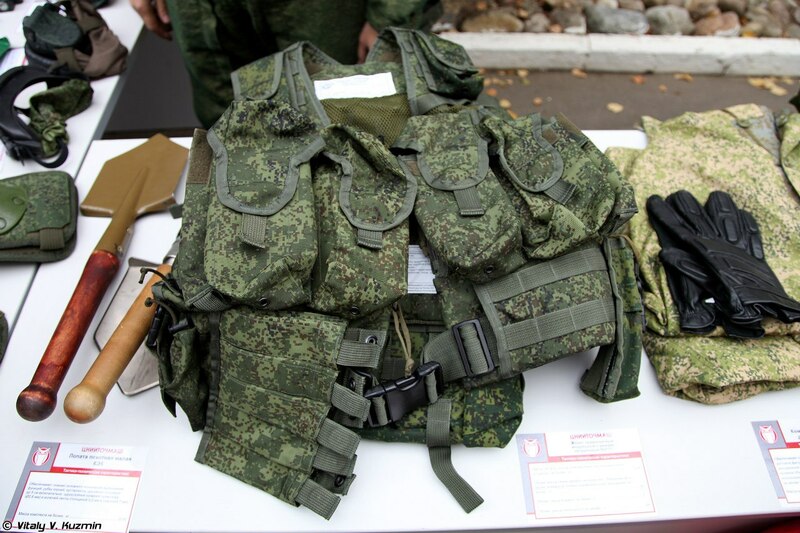 Russian troops are planned to receive 50,000 Ratnik outfits annually under the contract, but it was reported later that the order might be increased to 70,000 outfits a year. 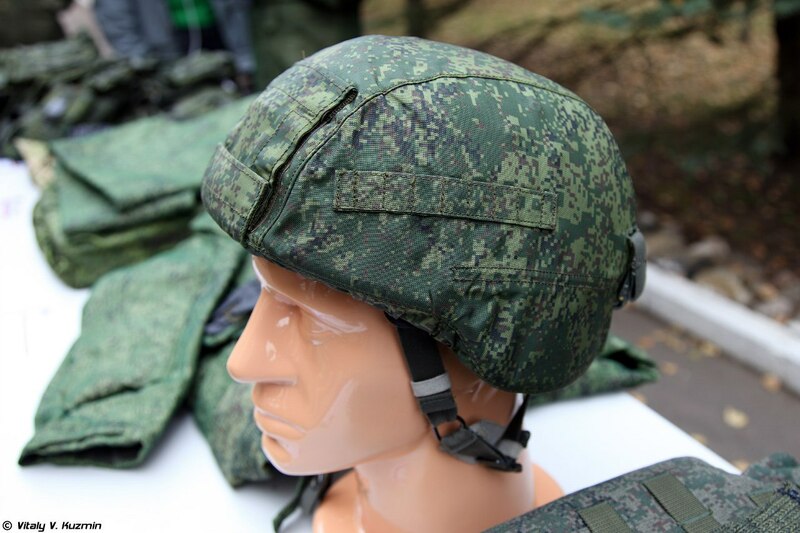 Russia’s Central Research Institute for Precision Machine-Building (TsNIITochMash), the developer of the Ratnik gear, told TASS earlier that the new health sensors would be included in the next-generation soldier combat outfits whose elements the institute would start to develop in two years." 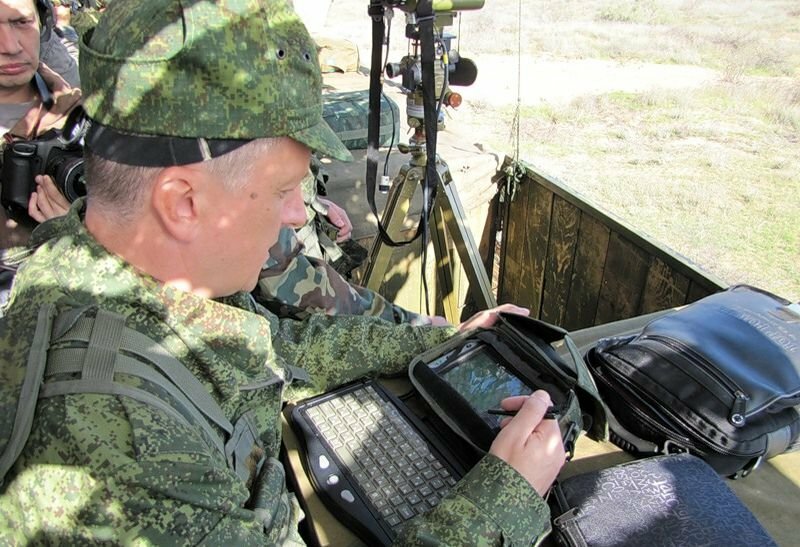 Excluding the communication/computer systems, this is at least 80% Ratnik. 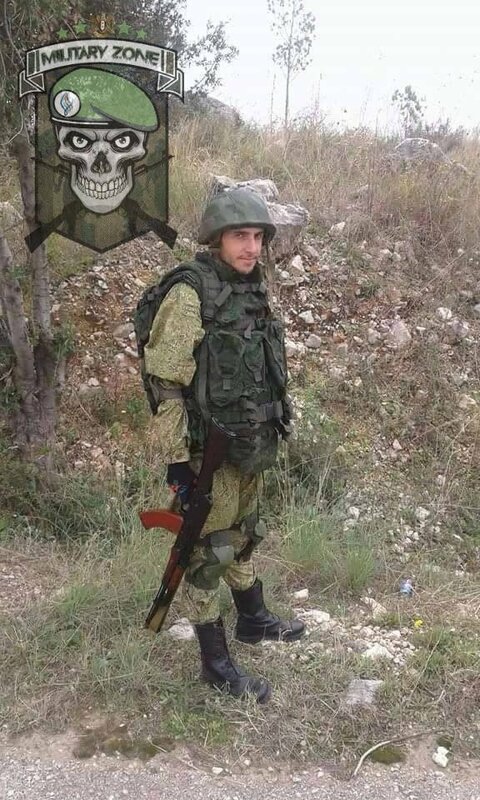 The helmet appears to be either a 6B27 or a 6B28 instead of the 6B47 (Ratnik). 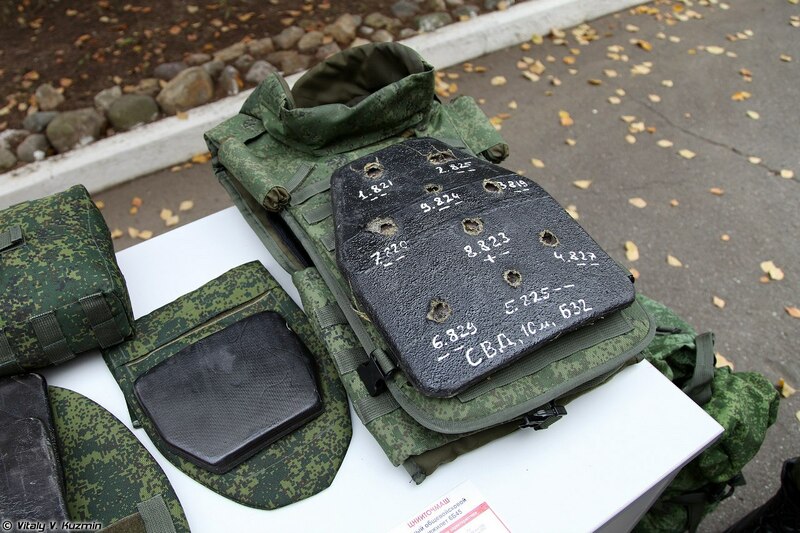 The body armor might be a 6B23, rather than the 6B45 (Ratnik). I don't know about the load bearing equipment. I can't tell if it's a 6Sh112 or a 6Sh116.